We talked a lot earlier about Internet of Things (IoT) but we didn’t have a separate post explaining what it is actually. So here we are. Talking about IoT we encountered brands like Google, Samsung, etc., but what’s the connection? The term “Internet of Things” was first documented by Kevin Ashton (a British visionary) in 1999. “Internet of Things” is a concept where our day-to-day encountered physical objects are connected to the Internet. All these objects or devices may be interconnected with each other and share power. Just like there is a smartphone, a laptop and other gadgets which can connect to the internet and connect amongst themselves, we’re talking about all the physical devices which can do the same. It can be your coffee maker, your lamp, your iron box, etc. 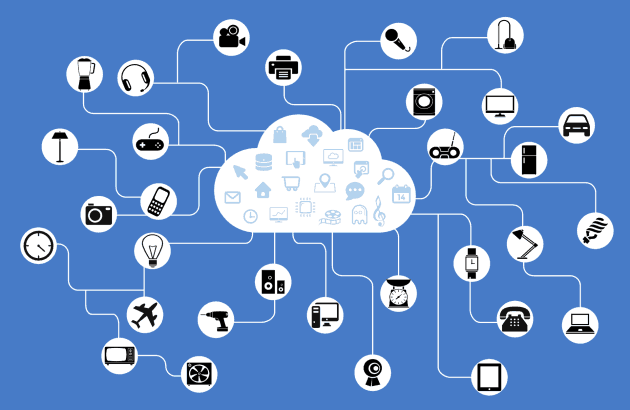 IoT is about connected devices, or creating a future where each and every physical object can connect to the Internet. If you are confused about ‘How’, take this for example – Google is now building an Android version called “Brillo” exclusively for “Internet of Things”. That means you can find this small version of Android on such physical objects and Google will make sure they connect to the Internet. Here is a TEDx Talk about “Internet of Things” by Dr. John Barrett. He is the Head of Academic Studies at the Nimbus Centre for Embedded Systems Research at Cork Institute of Technology (CIT) and Group Director of the Centre’s Smart Systems Integration Research Group. IoT is a difficult concept to explain, but if you are a fan of minicomputers like Raspberry Pi, Arduino and the new Samsung Artik, then you’ll have better chances of understanding it further.